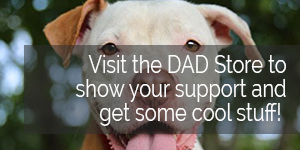 Thank you so much for your interest in becoming a foster family for a Dogs are Deserving dog! 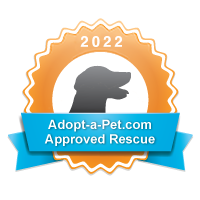 We do our best to match each rescued dog with an appropriate foster home. We want repeat fosterers and happy dogs, and so are committed to doing everything we can to make each fostering experience enjoyable and successful! To save a dog’s life. To give a sweet, innocent dog a real chance at finding a loving, caring lifelong adoptive home. People abandon, abuse, or give up their dogs for a variety of reasons. Some find homes, others fall through the cracks and remain on the streets, deteriorate in a stressful shelter situation and are unlikely to be adopted, or are the unfortunate casualties euthanasia simply due to overcrowding. 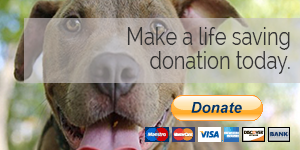 In many cases, Dogs are Deserving Rescue is their last safety net–their last chance. Each foster experience is unique. You might foster an adult dog who is housetrained, socialized, and makes friends with everyone immediately. Maybe you’ll take on a just-weaned puppy who needs to be housebroken and requires loads of exercise and attention. Perhaps you’ll accept an older dog who requires some medication, or an occasional trip to a vet (we pay vet expenses). Or you might open your heart to a formerly abused dog who is very scared and might need weeks of patience and gentleness until she begins to trust for the first time in her life. 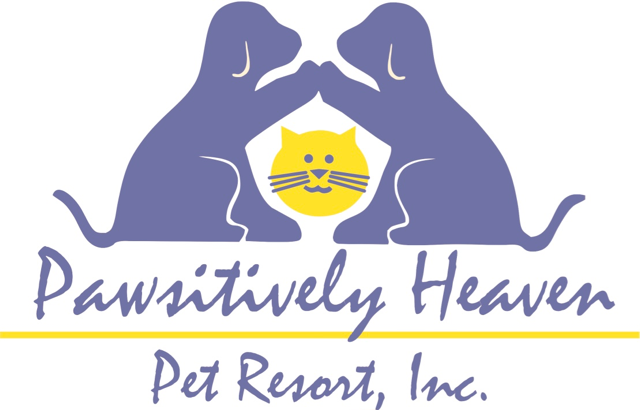 The experiences are as varied as are the dogs, but we will do our best to match our incoming dogs to your family and lifestyle. It’s hard to say. Adorable, issue-free dogs tend to go quicker (in less than a month) while dogs of “less-preferred” breeds or those that are older or have some difficulties tend to take longer (2 or more months). As soon as we put dogs in foster care, we put their pictures and descriptions up on our website, face book and on the national PetFinder. All interested parties must fill out adoption applications, have a home visit, and provide a vet reference (if they have another pet). We do our best to move people through the application approval process as quickly as possible. What will I be responsible for, in the care of my foster dog? Foster families provide nutritious food, treats, toys, and adequate daily exercise in the form of leash walks and/or play in fenced yards. If your dog needs improved social manners, we will help you learn how to begin this basic training. We hope that you will be able to transport your foster dog to any needed vet appointments (approval for vet visits must be received from Dogs Are Deserving, prior to taking to dogs to the vet except for in life-threatening emergencies), though we will help with transport if needed. Dogs Are Deserving pays for all needed veterinary expenses. Dogs Are Deserving screens all adoption applications and perform all home visits on people interested in your foster dog. We will ask for your help in arranging for meetings between approved adopters and your foster dog. Can I set restrictions on the kind of dog I am willing to foster? Absolutely. Maybe you have an alpha male dog at home and so can only foster females. Maybe you don’t want puppies because your kids get too attached. Maybe you ONLY want puppies because they are a special delight for you. You let us know what will work best in your home and we do our best to make a good match for you and your family. Can I foster only at certain times of the year, and can I say “no” if you call and it’s a bad time? Yes and yes. If summers are great for you because you don’t work, but the rest of the year is too hectic, then you can be a summer foster home. If summers are awful because you take long vacations, but the rest of the year is better, then you can be a fall-winter-spring foster home. You can always say that you don’t want to take in a foster dog, for any reason. What happens if there is a problem with my foster dog? You call us immediately, and we help you deal with the situation. If it is medical, we will arrange for a veterinary appointment. If it is behavioral, we will work with you to fix whatever issue has arisen. 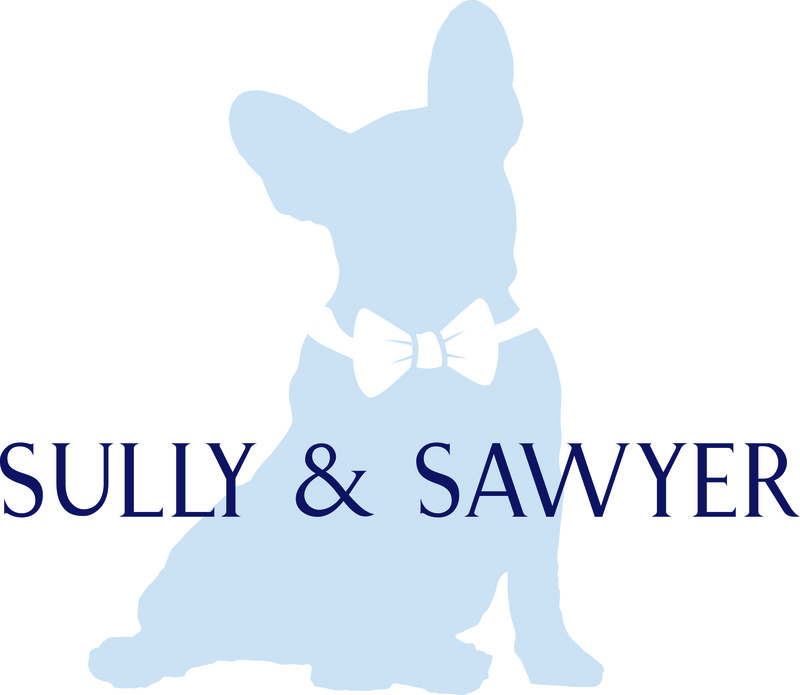 We will offer consultation over the phone, or if needed, we will come to your home and help you work with the dog. If we can’t help you solve the issue, we will contact our professional behavior training specialist, who will work with you, free of charge, to solve the issue. In the unlikely case that a problem cannot be solved and you feel that you can no longer foster your dog, we will find a new foster placement for your dog as quickly as possible. When you take in a needy, sweet pooch, and love her and care for her, it’s pretty darn hard not to fall at least somewhat in love with her. A lot of foster families, especially the first time they foster, want to adopt their foster dog. It’s normal to get attached and to feel sad at the thought of saying goodbye. What we can tell you is that usually the sadness doesn’t last too long, and is replaced by the satisfaction of knowing that you were instrumental in saving your foster dog’s life, that your foster dog’s adoptive family is terrific, and that a new foster placement can be right around the corner. Plus, there is a tremendous need for foster care and a rare few people moved to provide it. As a foster family, you are part of a very special community and we would hate to lose you! That said, it does happen once in a while that a foster family falls head over heels in love with their foster dog and can’t let him or her go. There’s no denying that this is a beautiful thing. If you were approved as a foster home, you must be a wonderful home for a dog, and so in most cases, you would be approved to adopt your foster dog. What if I don’t think the potential adopters are a good match for our foster dog? You tell us. In most cases, you know the dog best–-what his temperament is, what his needs are, what sort of situation will make him the happiest. We would take your concerns or hesitations very seriously. We want to find a well-matched home for your foster dog-–where he will thrive and be very happy, and where the adoptive family will fall desperately in love with him. You will help us know when we have found this match.